Video Gaming And Virtual Currencies: How Will They Co-Exist? Just as literature dominated the 19th century, and cinema was the key medium throughout the 20th century, we have compelling evidence that video games will be the defining art form of the 21st century. While definitely reflecting economic, political, technological, and cultural trends in the society, video games also set and shape them. No matter how hard bloggers or mass media may try to overlook the importance of video games nowadays, they will fail desperately. People love gaming. There are more than 2.5 billion gamers in the world right now — that is one third of its total population! — and 7,672 games released just on Steam in 2017 (for comparison, there were just 724 movies released in the U.S. and Canada in 2017). Although the price of a game is usually higher than the price of a cinema ticket, it always pays off in the long run, since many modern games, especially open-world ones, can be played for dozens, sometimes hundreds, of hours. But let’s leave dry statistics aside for a moment. Resurrect in your memory that childhood feeling of pure joy when you first discovered that video games can be played competitively. Remember how sweet was the victory and bitter the loss? How was your heart racing as you were manipulating your joystick, keyboard, or any other device to crash your opponent? Competition within, between, and among species is one of the most important driving forces in biology. Being at the intersection of sports and gaming, esports provides stellar opportunities for game developers, publishers, sponsors, as well as companies specializing in new digital technologies, such as blockchain or cryptocurrencies. These types of tokens can be issued for various in-game activities such as obtaining in-game achievements, killing enemies, planting, exploding and defusing bombs, building bases, or fragging bots during play, etc. One of the major examples in this respect was Minecraft, which back in 2014 introduced HYPER — a virtual currency that could be traded for Bitcoin and given for in-game activities. Many mobile games today reward users with tiny amounts of Bitcoin. There is, in fact, a ton of cryptocurrency games these days, with most of them lacking any originality and merely copying other games that simulate mining or allow players to become “a virtual bitcoin billionaire tycoon.” There were more interesting examples as well: Spells of Genesis introduced its own BitCrystals (BCY) currency, using the Bitcoin blockchain to store the collectable cards that enabled players to win. As their name suggests, these types of tokens can be used for in-game transactions or for purchasing games themselves. Free-to-play games were among the most active adopters of cryptocurrencies. Maximizing revenue from free users can be done by offering them to earn upgrades, get premium content, or win crypto for enhancing their gameplay. By far the most popular model for F2P games is the dichotomy between a “soft” and “hard” currencies: players can play a lot for free and earn a soft currency, or trade money for time and acquire a more valuable hard currency to progress in the game faster (in addition, there can also be a “premium” currency that can only be purchased, a “social” currency that rewards the player for interactions with others, etc.). 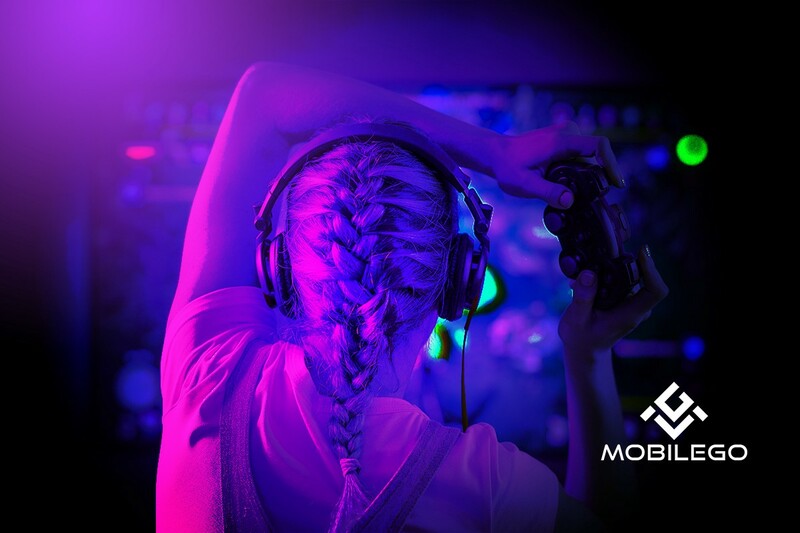 One of the strong examples of tokens that can be used as a payment method for games and in-game items is MGO — a gaming token that has recently partnered with Xsolla, unlocking access to its impressive roster of over 500 games (and more added daily). A digital currency can be used to incentivize gaming tournaments. MGO is a great example of such a token. It will focus on leaderboard tournaments, starting with HTML5 games, since they are easy to get and present to the end-user. The player enters the tournament and plays the game as many times as they want, with only their top score counting on the leaderboard. The score is then compared to other players’ top scores and the best players get prizes in the platform’s virtual currency or MGO. A crucial feature of MGO is that in special tournaments, it will serve not only as a reward but also as an entry fee, thus making video games more accessible to larger audiences. Every industry has different ways and means of rewarding loyal customers. One way of retaining players is loyalty tokens rewarded for participating in various games and services. These tokens may have an advantage of being redeemable, exchangeable for other cryptocurrencies such as Bitcoin (or even for fiat currencies, such as U.S. dollars). Blockchain-powered loyalty programs are extremely secure from such common problems of the gaming industry as hacking, frauds, scams, data manipulation, and identity thefts. 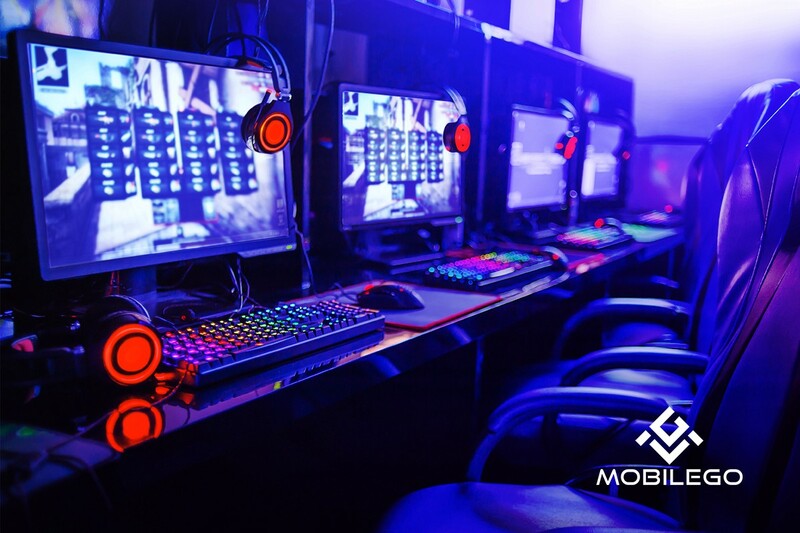 Although the most common use of cryptocurrencies in games today still revolves around rewarding players for their gaming efforts, there were a couple of major games which used cryptocurrencies to provide users with a novel gameplay. The game that immediately jumps to mind is, of course, CryptoKitties, a cat-breeding game using the Ethereum blockchain to trade and prove ownership of the titular crypto-cats, which truly gained the market and provided users with an innovative gameplay revolving around trading of unique digital pets. Another example is Huntercoin providing the first ever example of “human mining,” in that players mine its currency (HUC) by travelling across the massively multiplayer online (MMO) game world and finding it. As of today, credit cards continue to dominate in micro-transactions. So what are the real benefits for wider adoption of virtual currencies in games? As we have seen above, there are numerous advantages for using digital tokens: players may get rewards for being loyal, may pay with the same token for items in different games, get a much easier access to tournaments, or even get a more interesting gameplay. But the key advantages are, of course, the speed of payment processing and the level of security: Users can transfer and receive funds within a couple hours compared to longer, traditional waiting periods, and the chances of fraud are much lower. Although speed and costs vary between different types of virtual currencies, it is generally a more reliable and quicker way to make a purchase. Summarizing the above, tokens are becoming an integral element of the gaming industry. Their scope of application is enormous: from loyalty rewards to promotion tools to tournaments to in-game transactions. Virtual currencies are nothing new to video games. 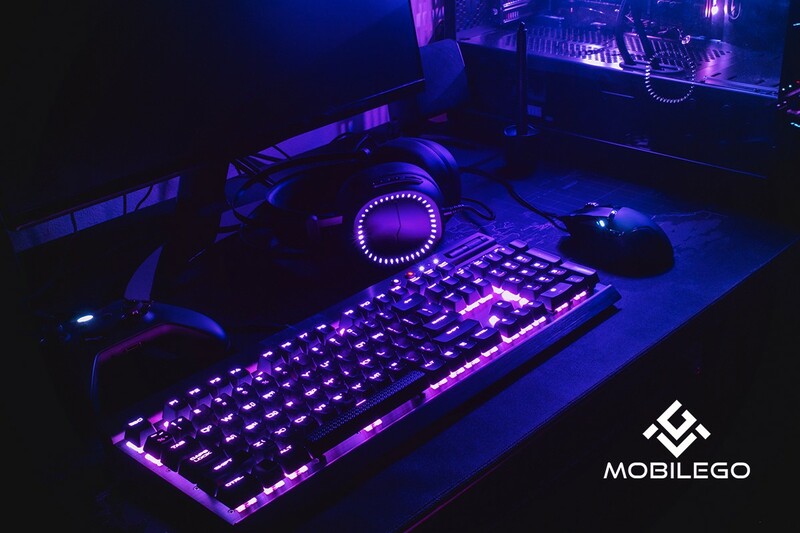 In fact, gaming can popularize them to wider audiences: being used to pay with fiat money or even in crypto for games and in-games items, players will become much more comfortable with using crypto in other spheres. Of course, only time will tell how fruitful this cooperation will be in the long run. But it is already clear that digital tokens can make our life much easier and make video games accessible to larger audiences. This is what MGO has set as its goal and this is the level of popularization it aspires to and achieves every day.